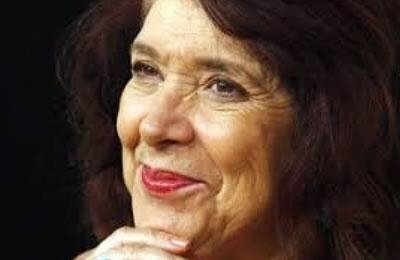 Algerian writer and filmmaker Assia Djebar passed away at the age of 78 in a hospital in Paris. Her body will be laid to rest in her coastal hometown of Sharshal near Algeria this week. Djebar was one of the most renowned and influential political writers of Algeria. In the past few years her name was among candidates for the Noble Prize for Literature. She held classes in universities in Algeria, France and the United States. In her work and social life Djebar always strived for the rights of Muslim women and the independence of Algeria. She published a total of 15 novels that were translated to 20 languages worldwide.